8-beat intro. with 2 note lead in notes ("From the"). She's might - y tall and hand - some and quite well know by all. 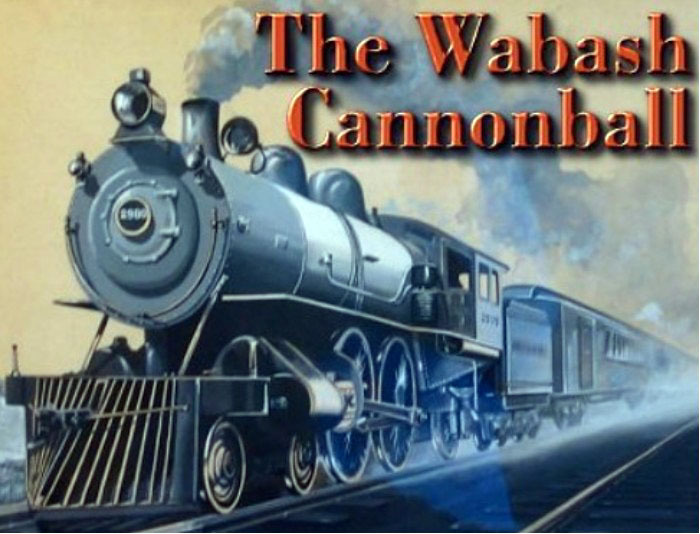 How we love the choo choo of the Wa - bash Can - on Ball.